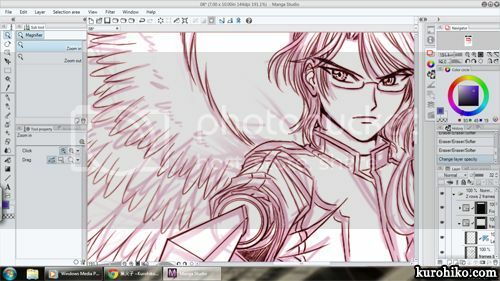 I’ve decided to try and go full-digital for KARMA: Chapter 3 part 2 after I installed Manga Studio 5 on my PC. I love how natural the G-pen feels, even though I’m using an ordinary wacom pen tablet! （*＾3＾）/～☆ I’m worried how it will actually look once it’s printed on paper, but it’s too late to back out now! KARMA: Chapter 2 - Back Online! 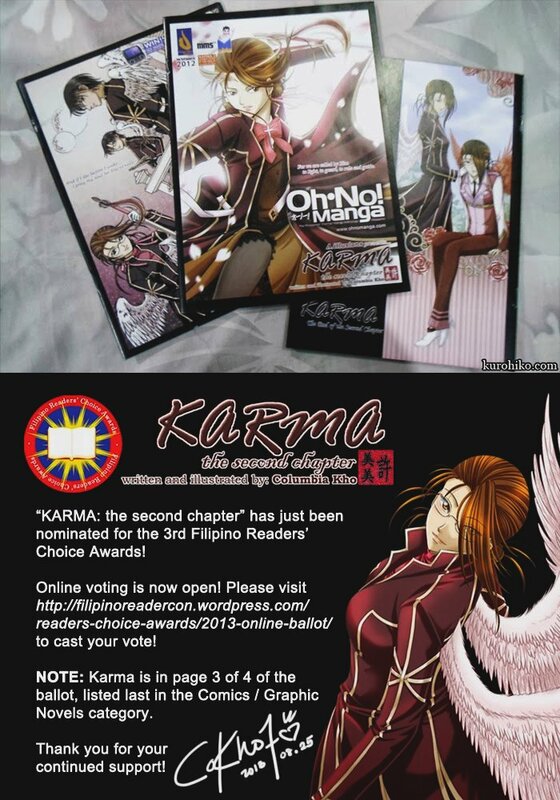 With the book being nominated for the 3rd Filipino Readers’ Choice Awards, Oh No! 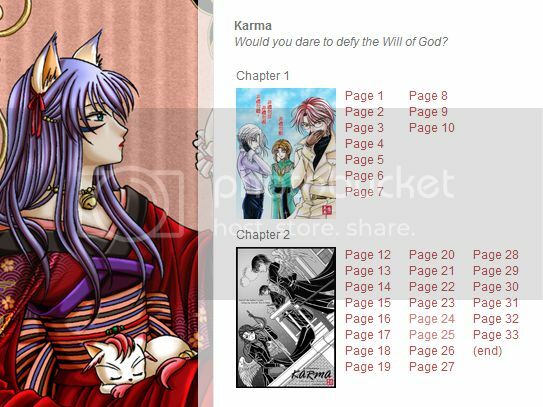 Manga has agreed to let me re-post the manga contents of KARMA: Chapter 2 online! They’re up for free reading again in the Manga Tab! NOTE: Karma is in page 3 of 4 of the online ballot, listed last in the Comics / Graphic Novels category. 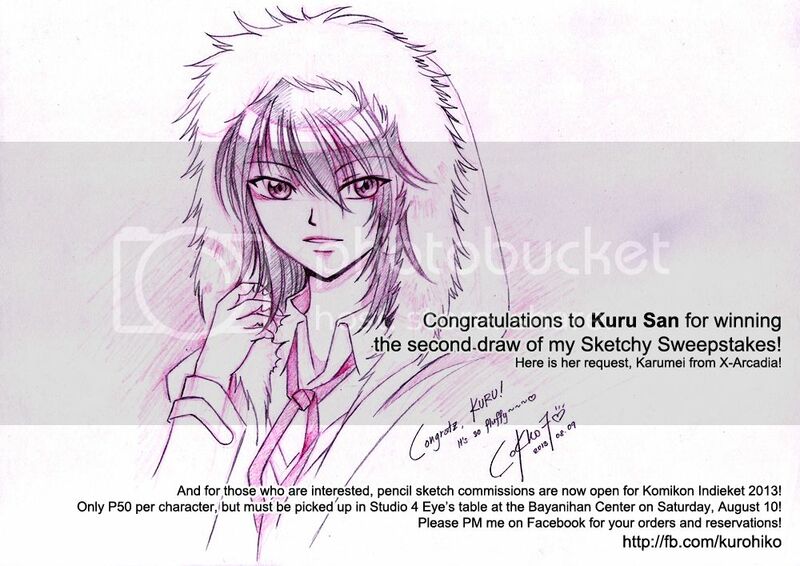 In celebration of getting 300+ likes on my Facebook Page, I’ll be giving a free sketch to one lucky fan! 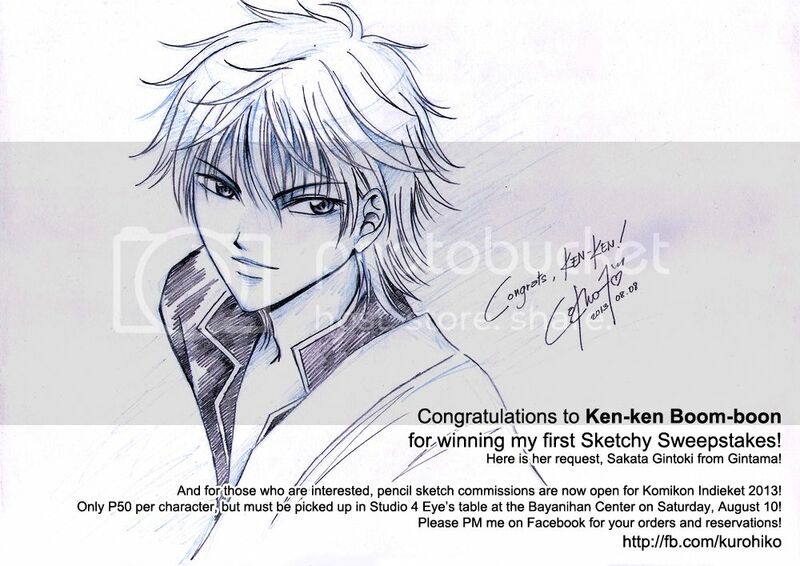 Plus, s/he can claim it at Komikon Indieket if they’re attending the event! 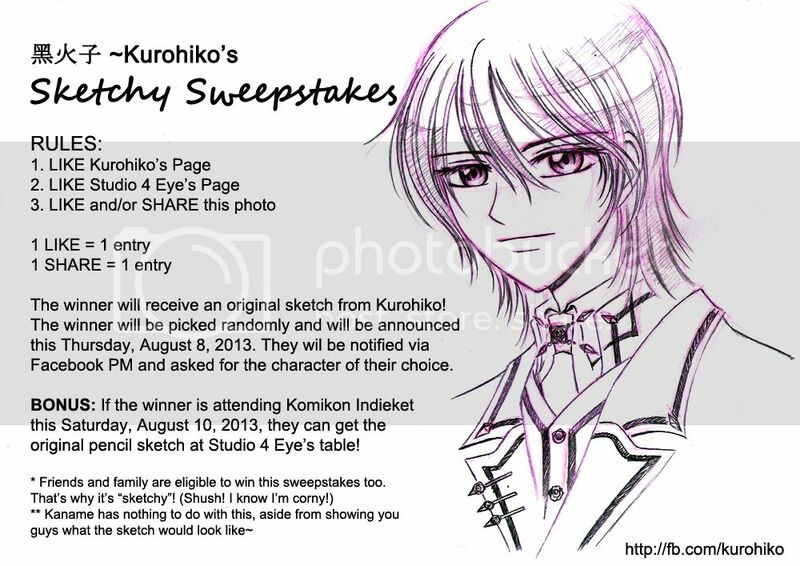 The winners will be announced August 8, 2013 and notified via Facebook PM!